I was kindly given a Lush scrub when I went to an Eco Beauty Pamper Night on Tuesday and have been excited to try it ever since. Ocean Salt Face and Body Scrub is fantastic and I get why they brought it along to the event, it does a great job and it isn't tested on animals. 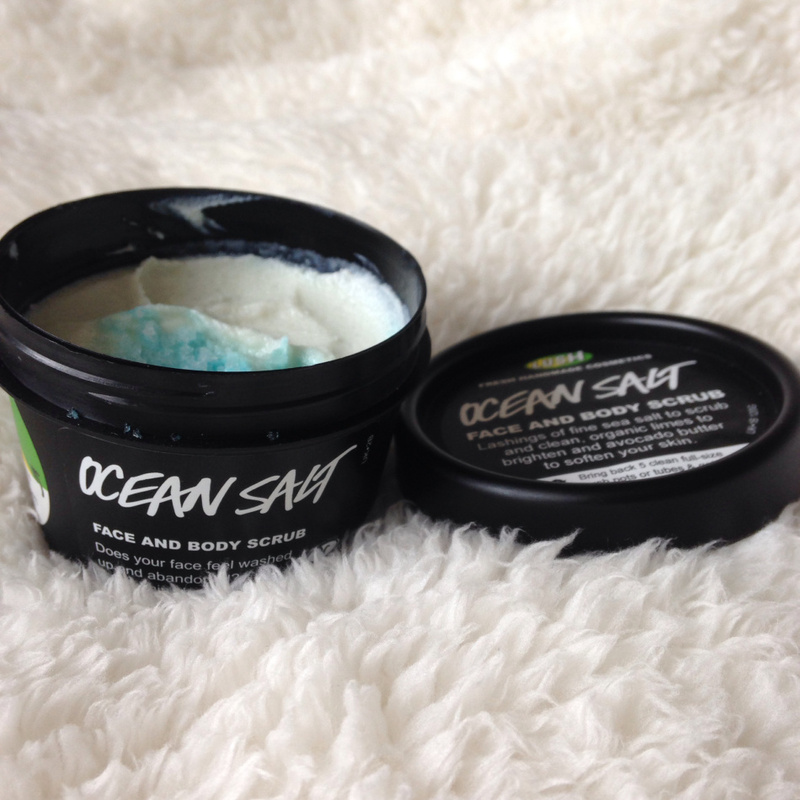 The lashings of fine sea salt help to scrub away all impurities and dirt. Whilst the organic limes are to brighten your complexion and the avocado butter softens your skin. Lush have come up with the perfect combination to give you amazing skin, my face felt so smooth, soft and fresh after using it. 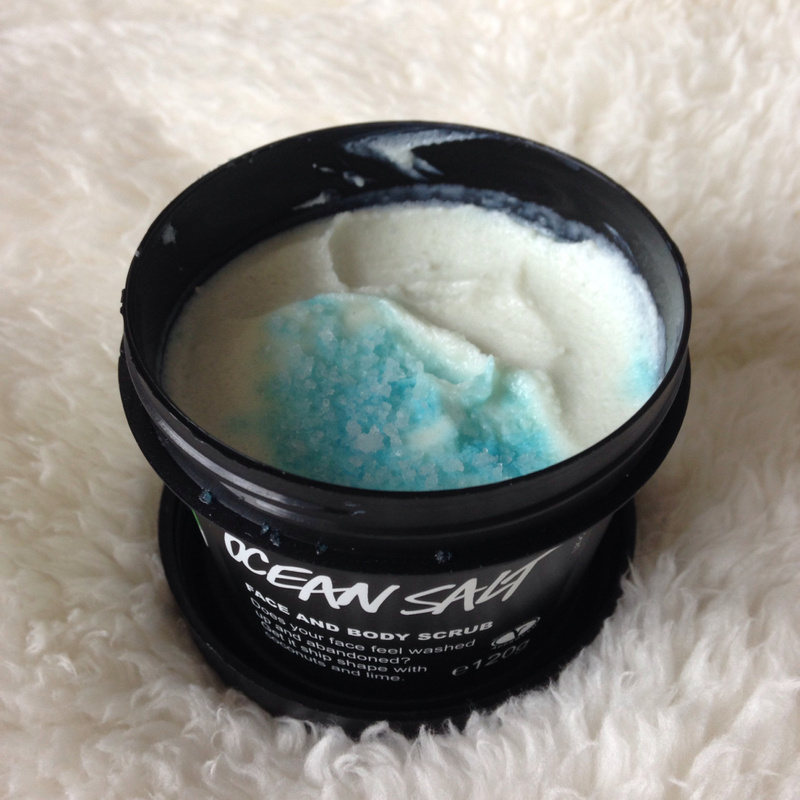 I really like the sea salt in the product, it really does help to get rid of dirt and to properly cleanse my complexion. It adds a refreshing element to the scrub and smells lovely. Overall it is a fantastic product and the best face scrub I have tried in a very long time. It does exactly what it says it does and the softness of my skin is impressive, I am beyond happy with it. This is my new favourite Lush product and without a doubt I will be repurchasing it when it runs it. 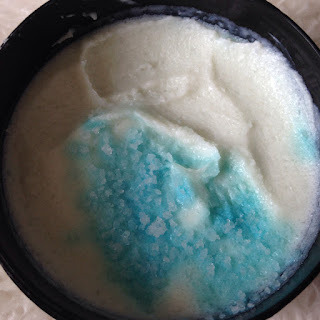 My skin felt so much healthier and nourished after washing off the scrub, it is simply wonderful.